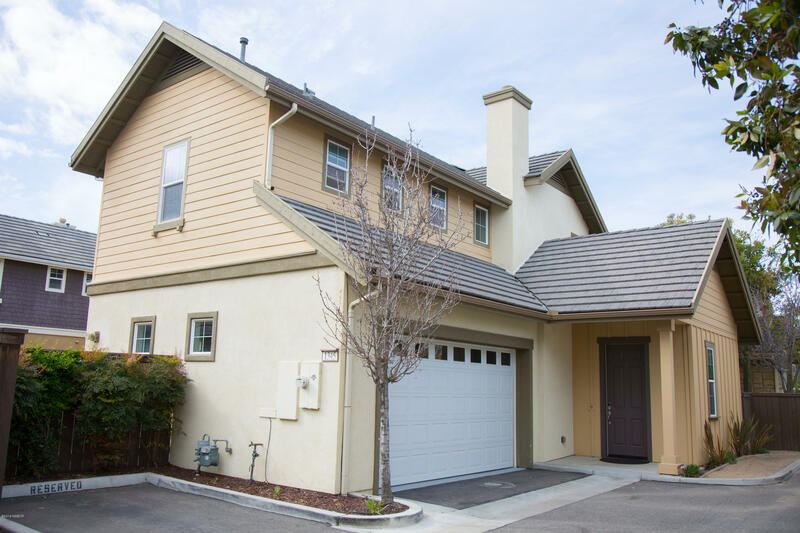 Welcome To The Lavigna Gated Community. Santa Maria's scenic location can best be viewed by a drive along US101. 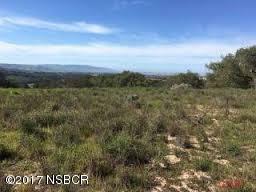 It is located on the Central Coast of California. 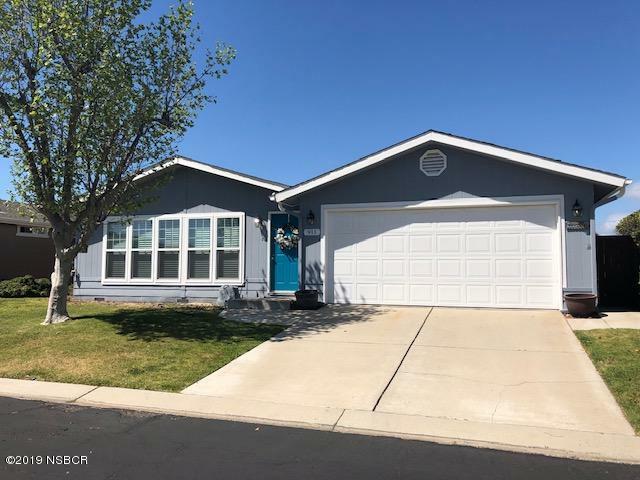 Situated between Los Angeles and San Francisco, this "All American City" has California's beautiful climate but with home pricing below its neighboring areas. Santa Maria is served by the oldest high school district in California, the Santa Maria Joint Union High School District, which operates 3 public high schools in the area. For elementary and middle school, Santa Maria is served by the Santa Maria Bonita School District, which includes 15 elementary schools and 4 middle schools. There are also options for those pursuing higher education with Allan Hancock College located nearby. Allan Hancock College is considered to be one of the best community colleges in California, as well as the nation. The college is even home to a theatre - The Pacific Conservatory of the Performing Arts, with notable alumni including Robin Williams and Zac Efron. 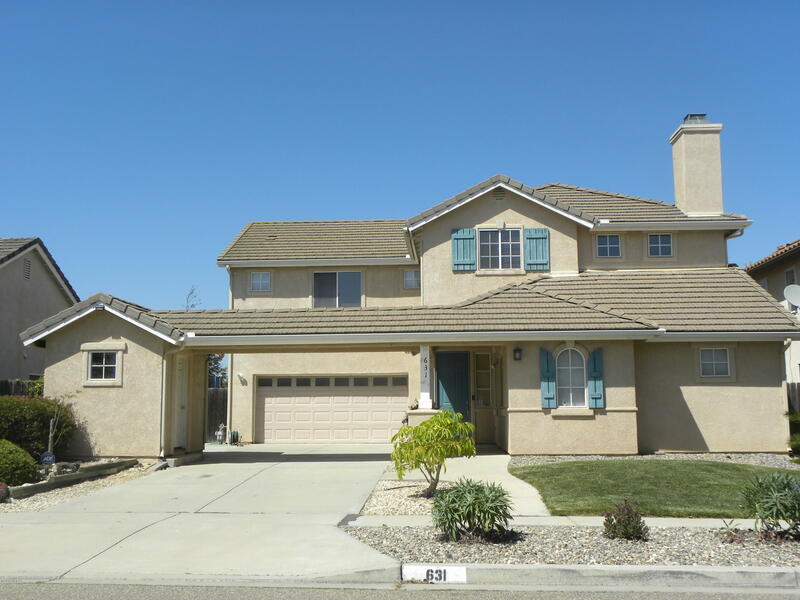 To search for homes for sale and properties in the Santa Maria areas it is important to work with the right person. Real Estate is the biggest financial decision for most people and it is to your benefit to find an agent who will help you find the right properties for sale. Larry Smyth could represent you in finding and purchasing your dream home! 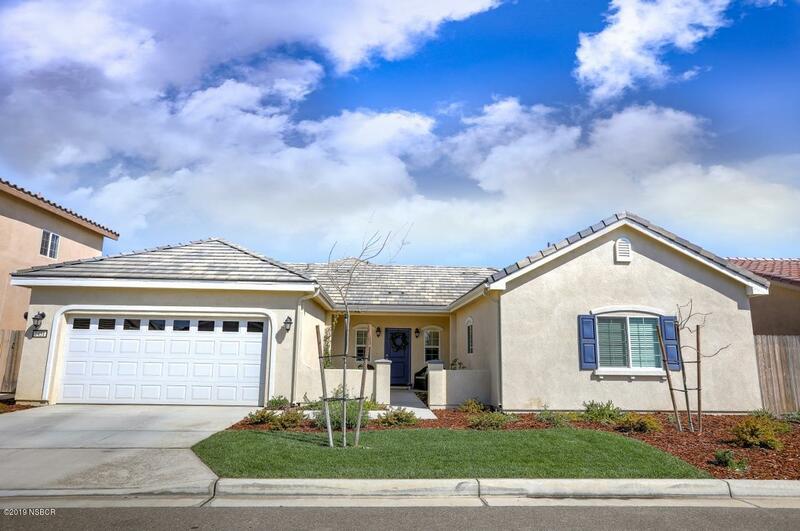 Santa Maria offers a wide variety of real estate and home styles. 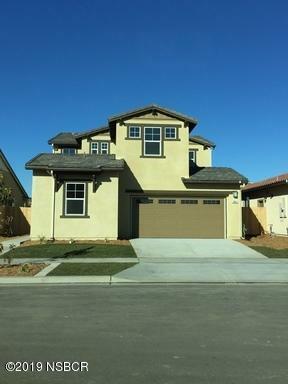 Single-family homes are available in Santa Maria ranging from under $200,000 up to over $3,500,000. 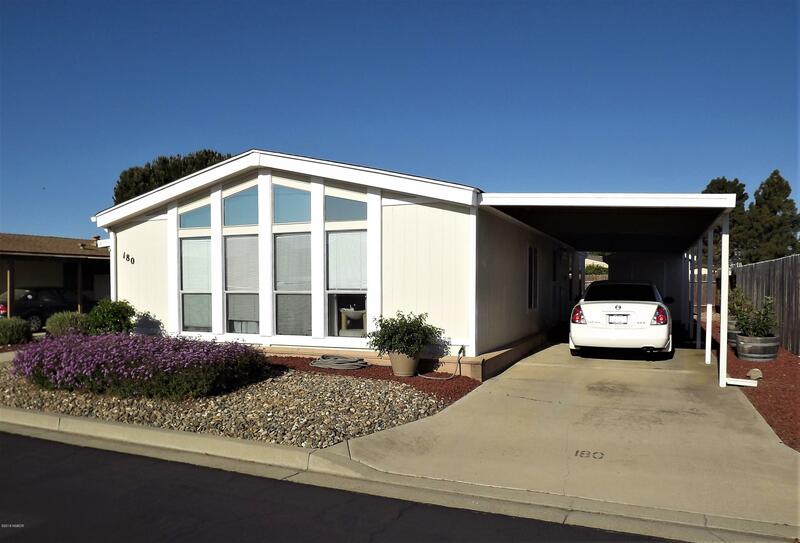 Currently, the median price for a single-family home in Santa Maria is about $460,000, which can be expected to afford a spacious 3-bedroom, 2-bathroom home with plenty of amenities. 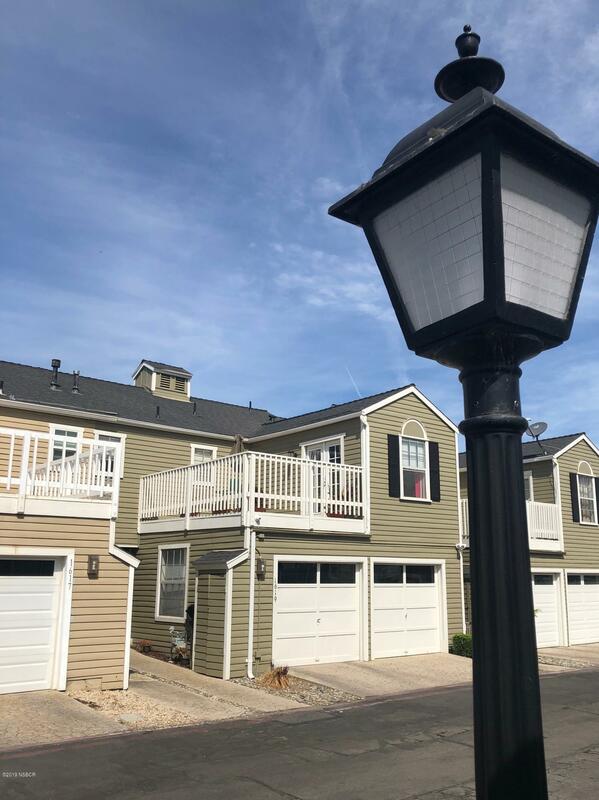 A few townhomes and condos are available in Santa Maria starting at under $300,000 going up to the $400,000s. 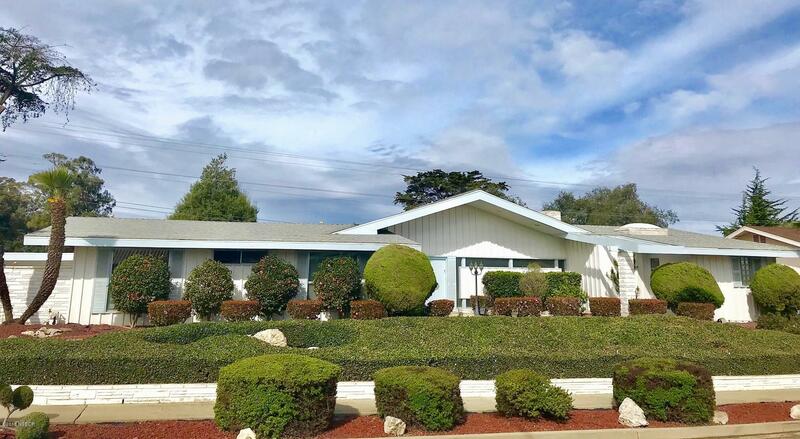 For those interested in a custom-built property, plenty of land parcels can also be found in Santa Maria, and they range in price from as low as $125,000 to as high as $1 million, depending on factors such as size, zoning, and location. 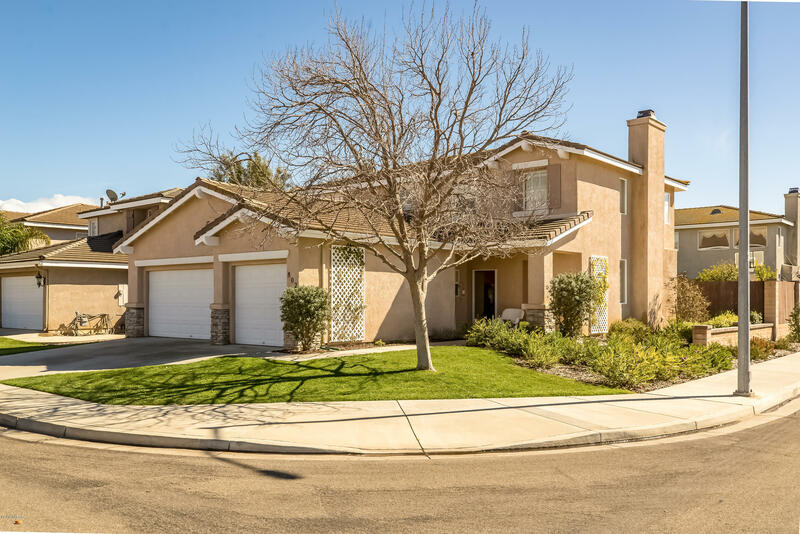 Santa Maria Real Estate Stats and Trends for the week of April 20th, 2019: homes priced around $445,594 compared to $447,123 the previous week, for a slight decrease of less than -1%. For Saturday, April 20th, the current national mortgage rate for a 30 year fixed mortgage is 4.51%; the 15 year fixed rate is at 3.90%. For a loan larger than conventional conforming loans, or 'jumbo' loan, the 30 year rate is 4.41%, while the 15 year jumbo rate currently is at 4.12%.